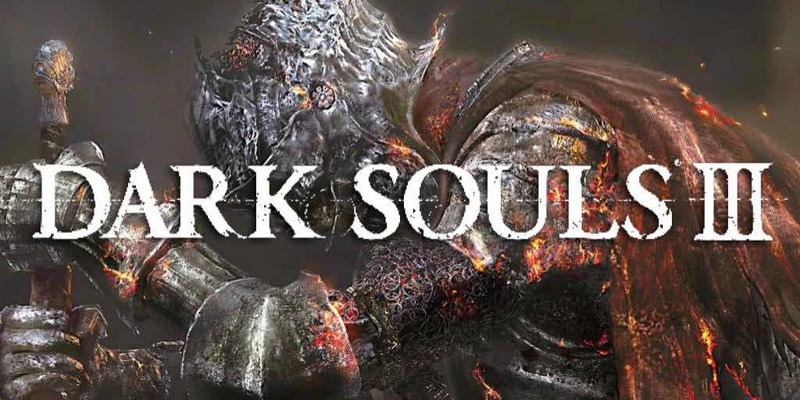 Dark Souls 3 Update Includes New Content Before DLC | Nerd Much? Just before the last DLC of all for Dark Souls 3 comes out, From Software is giving the game a major update. The update includes a lot of major fixes and content, the latter being a little unusual. Usually new content is bundled in with a free DLC, but it seems this time its necessary for the game to prepared first before the proper DLC comes out on March 24th, this Friday. Update 1.1, as it called, will take a whole two hours (and six hours on the Xbox One) of maintenance, so be sure not to play the game during the times listed below. I’m sure most gamers are still playing Breath of the Wild or Horizon Zero Dawn anyway, so you won’t have to risk seeing the Day Star (it burns me too, I understand). Increased frame rate for gameplay on PS4 Pro. Improved the Bleed build-up of Blood infusions. Reduced Bleed build-up of weapons not infused with Blood. Decreased rate at which bleed builds up when using Carthus Rouge. What do you think of all these buffs and nerfs? And the new content? Let us know in the comments below!